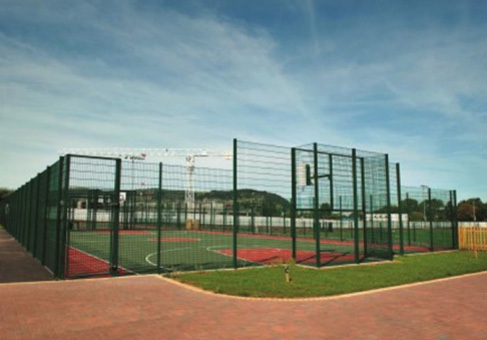 We are experienced in the installation of fencing to surround Multi Use Games Areas (MUGA) pitches, used for hockey, football and a variety of other sports. 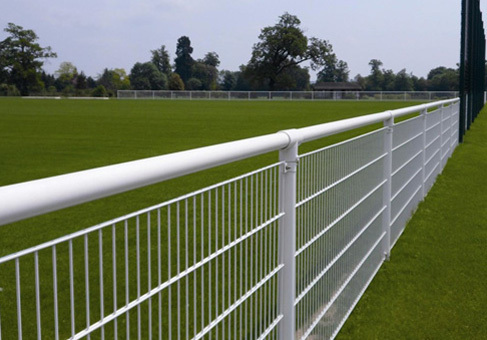 Our fencing solutions are designed to ensure the safety and enjoyment of participants, and the protection and security of the sports area when not in use. All our fencing operatives are fully CRB checked, which has enabled us to deliver sports fencing for a large number of schools in England and Wales. "Our projects have a number of procedures and processes to adhere to - J&G were not deterred with these processes and their professional approach saw a smooth project completion."